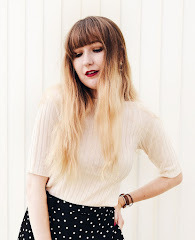 Every now and again, I like to do a little update on my latest Instagrams, this being the third so far. 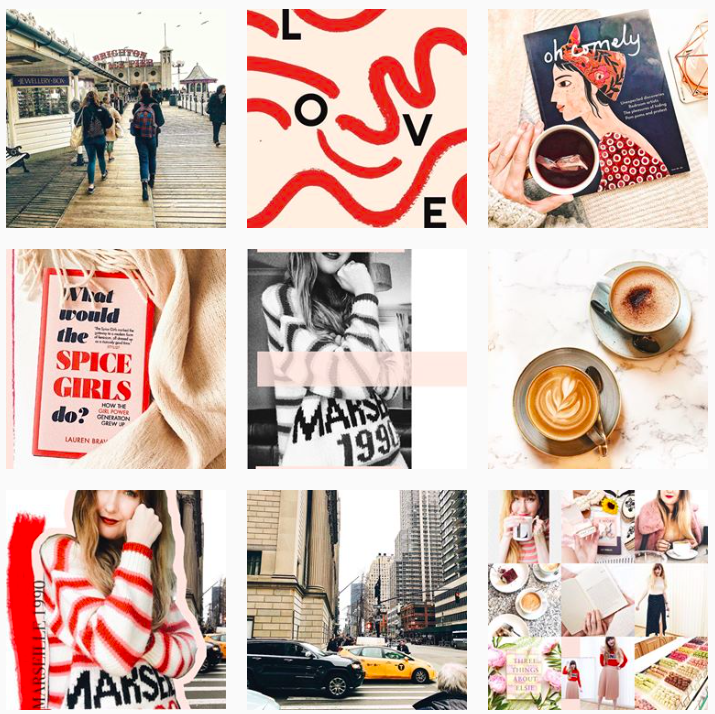 By now, I do take a big interest in Instagram (well who doesn't?!) and just love strolling through and gawping a peoples seemingly amazing-looking (emphasis on the 'looking') lives. Yes, it can be extremely false at the best of times, with the filters and put-together images etc. but at the end of the day its all a bit of fun, isn't it! 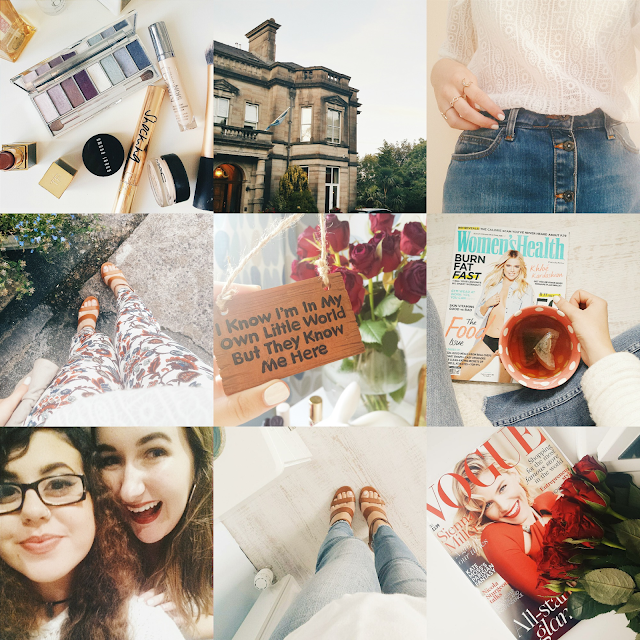 Here's my feed from the last few weeks, being a mixture of what I've worn, to just general lifestyle-y happenings. I'm over on: lisaaa1809 - if you comment your usernames, I'll be sure to give a follow back - its always fun finding new feeds to lust upon!